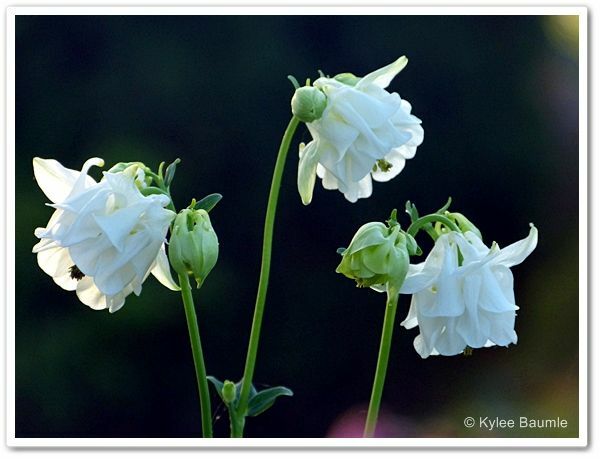 Columbine (Aquilegia sp.) has lived here at Our Little Acre as long as I can remember. 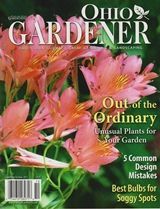 I'm not sure I would have noticed them in the early days, when I wasn't a "real" gardener, except that they have always been one of Romie's favorite flowers. 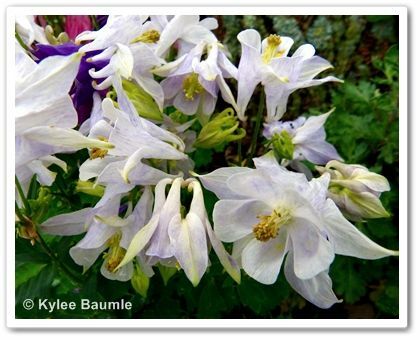 He has an artistic gene that makes him appreciate the intricacies of things of nature, and the wide variation in columbines did not escape his attention. 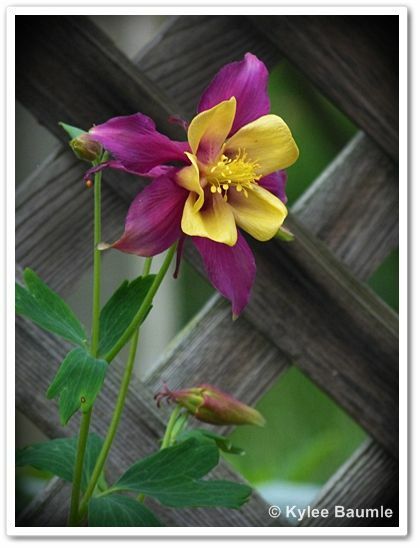 And then I began to appreciate gardening in general and columbines in particular. We shared the love of them and I started planting them here and there. 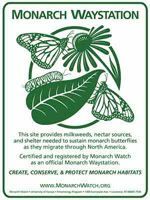 Today, they pop up here, there, and everywhere, in all colors and forms, and well, because they're prone to do that if you let them self-seed and we both love them, we couldn't be happier about it. Columbine are an interesting lot. They're notorious change artists. 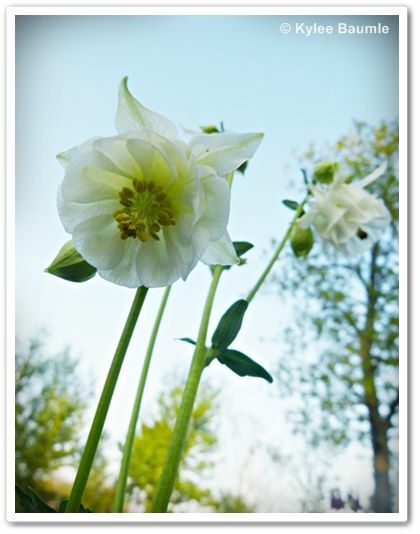 I've never planted a single white columbine, yet a couple different ones now grow here. One in particular began its life as mauve. And then one spring it bloomed pure white and has remained that way. They are really good at cross-pollinating and self-hybridizing, thus creating seed that produces an entirely different color than either of its parents. This is quite alright with me. really beautiful and are the result of random hybridization. I've found that the newer hybrid columbines seem to be more stable in my garden, such as 'Clementine Salmon Rose', which I've had for several years now and it's stayed true to form. It even self-seeded this past year and the offspring is identical to the parent plant. 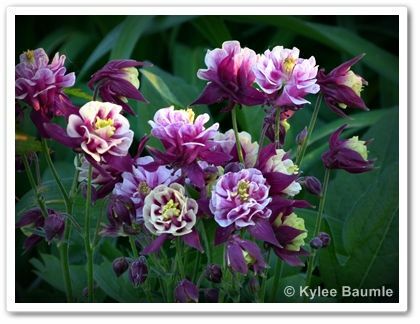 Columbines can be short-lived perennials, sometimes only living two to three years, so I let most of mine go to seed so that I'm assured of always having them. 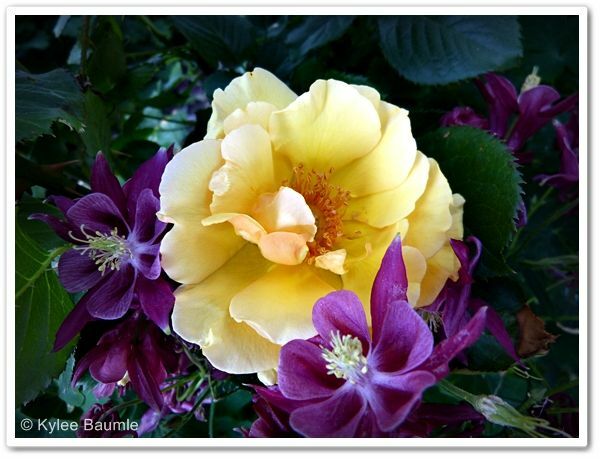 They're enjoying their place in the sun right now and both Romie and I are appreciating every day of their "granny bonnet' blooms. 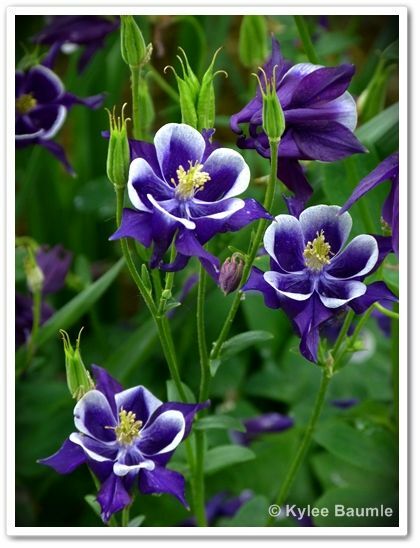 These purple columbine blooms compliment 'About Face' rose. 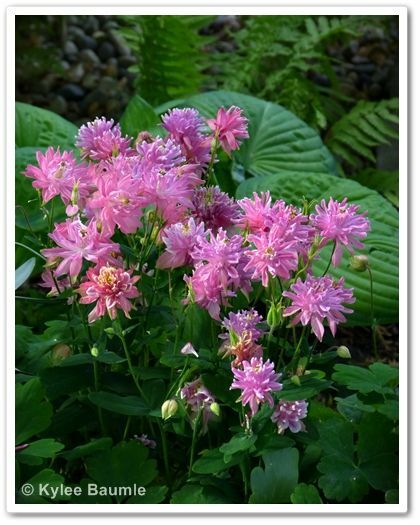 When planting columbines from seed, you can plant them when the plant would naturally drop seed, in June or July, when the seed is fresh, or wait a bit later in the fall. 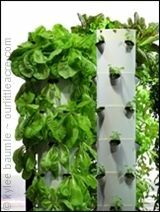 They need light to germinate, so sprinkling them on the ground and pressing them in works best. They also need a few weeks of cold treatment for germination, then will produce plants the following spring that will grow large enough to bloom. 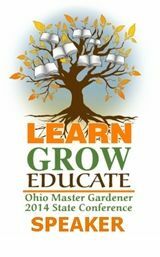 In some cases, the cool nights of fall will be enough for seedlings to grow before truly cold weather sets in. 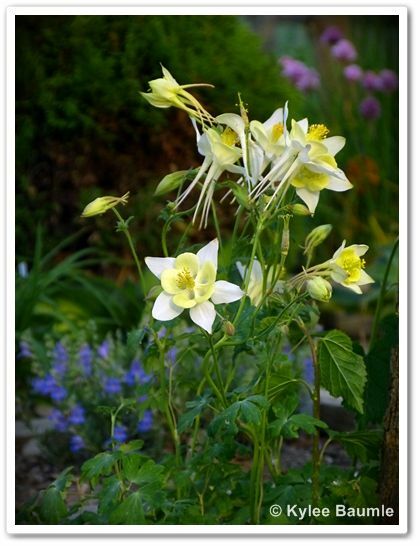 Most columbines are cold hardy to Zone 3. 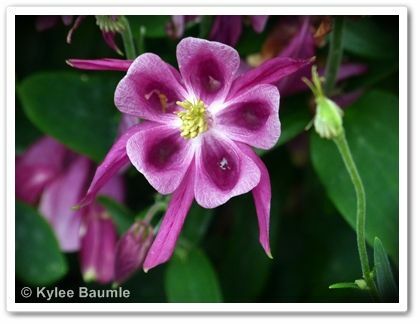 Oh my - I think you have some of the most beautiful columbine I've ever seen! That first one has such stunning color contrast. These don't seem to do too well for me - they flower, but always look kinda desperate and ready to die. I've fallen in love with columbine too. it's so cheery and I don't mind it spreading. These are so gorgeous!!! 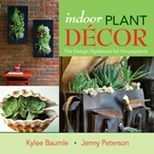 I'm a little jealous, because the one aquilegia that I own seems like it's not going to bloom for me this year. At least I can live vicariously through your photos! 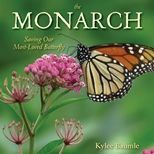 You have several varieties Kylee. I love them all of course but the first one is just gorgeous. Have a lovely weekend. The colors of yours are beautiful and if I ever get mine going here, I'm going to allow them to self-sow. I love the detail of the flower. Sadly you just cannot get them to grow well here in SoCal. So many pretty flowers, but I think the first columbine is my favorite! Pretty, pretty, pretty! What a fabulous collection of columbines. Mine are few, and not splashy, but beloved all the same.